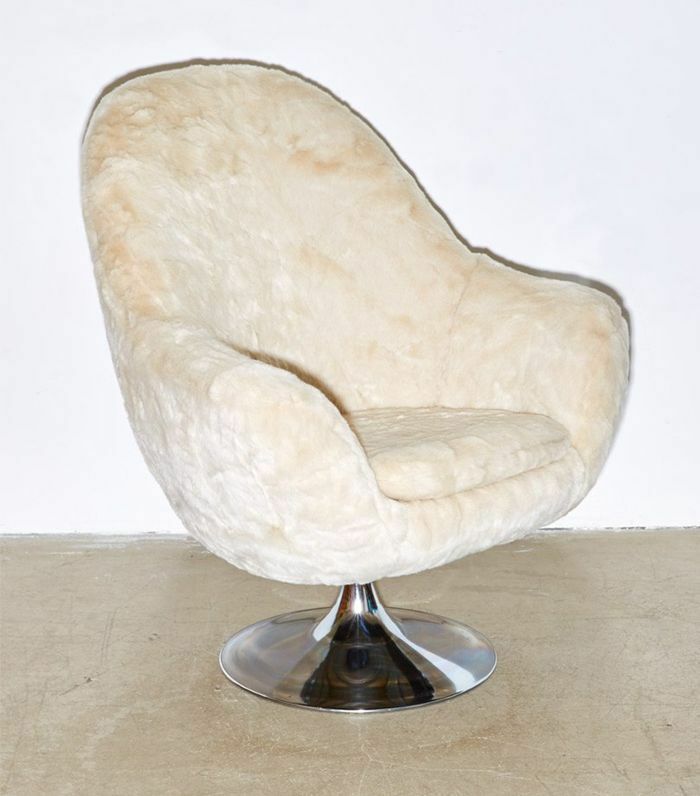 A good chair should be chic and timeless so it can evolve with your personal style. 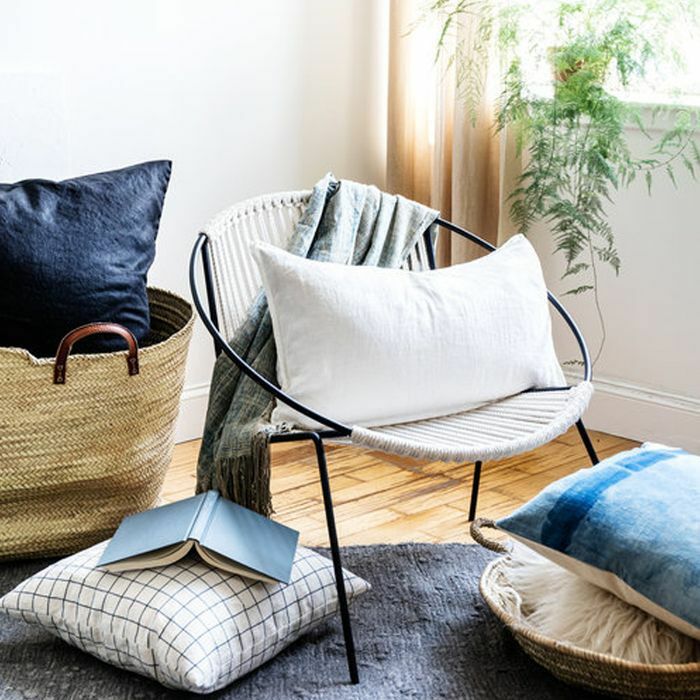 But perhaps most importantly, it should be cozy because as flawless as a chair looks in your living room, bedroom nook, or entryway, it's best to invest in a piece that you actually want to sit on. This is the spot where you'll be taking catnaps and curling up with a good book, after all. To make sure you choose a throne that can strike a pose while also boasting optimal comfort, we made a shopping list of the most stylish cozy chairs at a variety of price points. 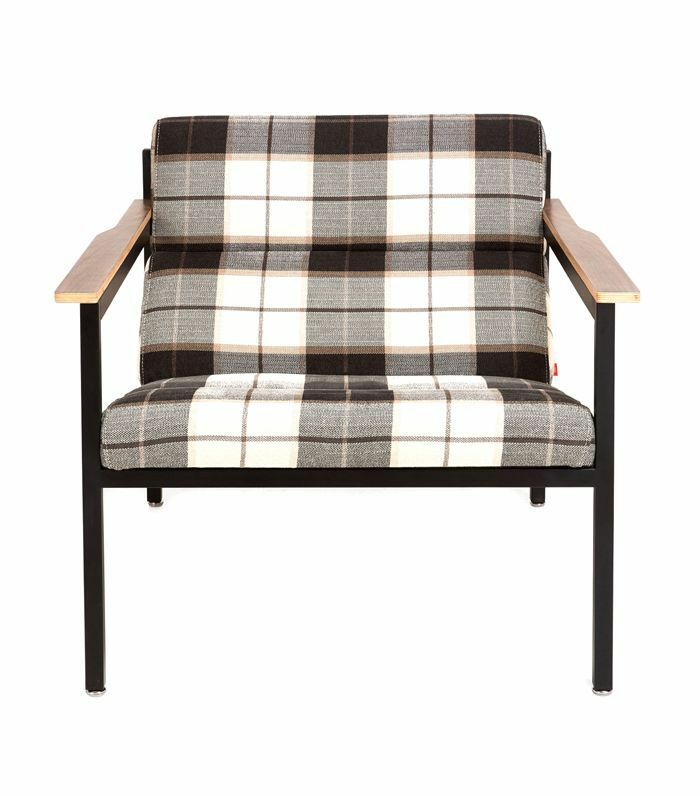 Scroll through the classic armchairs, grown-up beanbags, retro stunners, and more below to reach peak hygge at home from the bedroom to the living room. 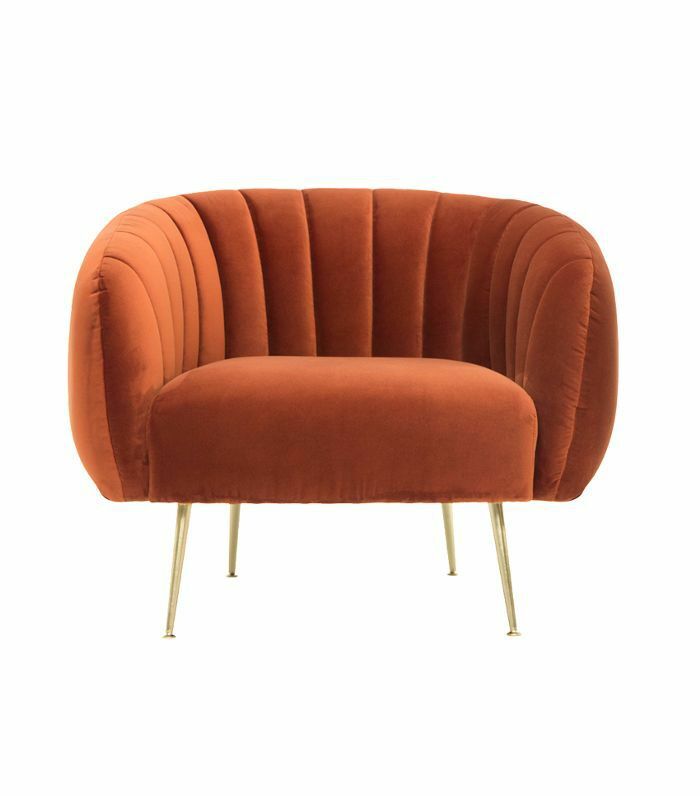 Nothing is cozier than plush velvet upholstery, and this channeled lounge chair is both bold and versatile thanks to the rust color. If you're looking for a chair that was designed to hold you, look no further. According to the product description, "Taeyoung Choi came up with a design that 'traces the shape of the human body and allows you to become totally immersed in the chair.'" Aside from the shape and rocking abilities, the chic black leather is super soft and makes it an ideal spot for napping and relaxing. This 1970s raspberry-hued stunner is as good it gets if you're looking for something that manages to be bold, cozy, and sophisticated all at once. 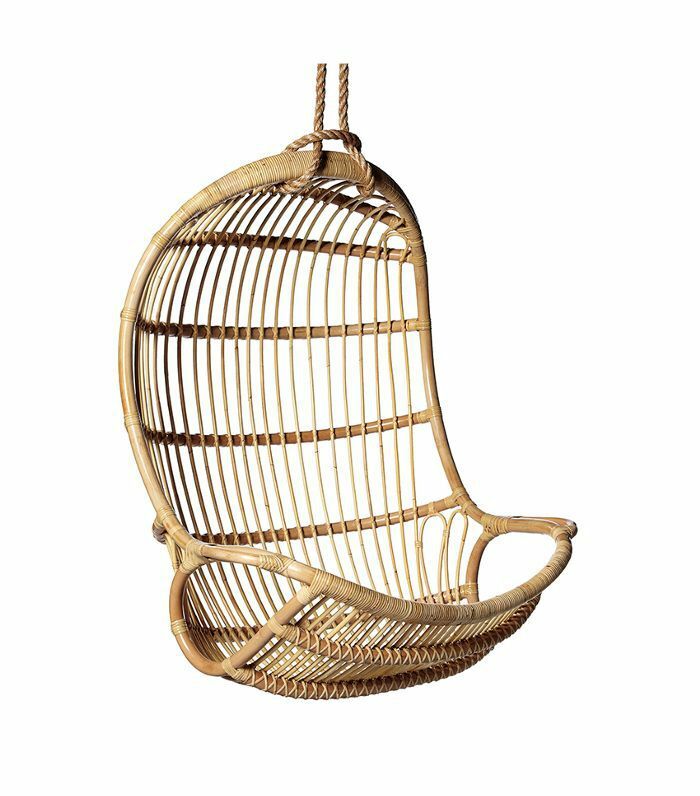 The sculptural brass frame makes this chair look graceful and elegant, but don't let that deceive you. 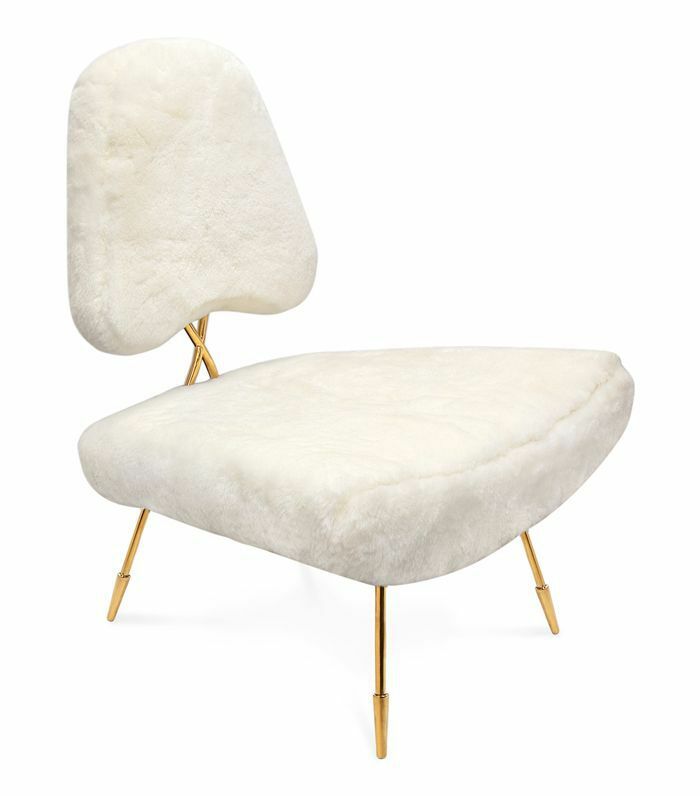 Sitting on this shearling chair is basically like free-falling onto a cloud. 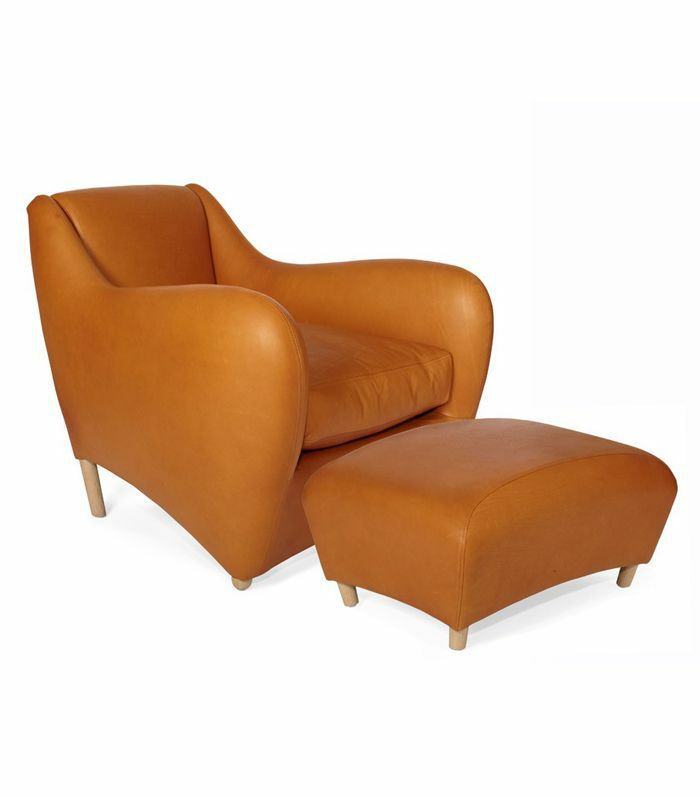 For an armchair-and-ottoman duo that's built to last, opt for this perfectly proportioned piece in a cognac leather. It's one of those staples that you'll cuddle up on forever. 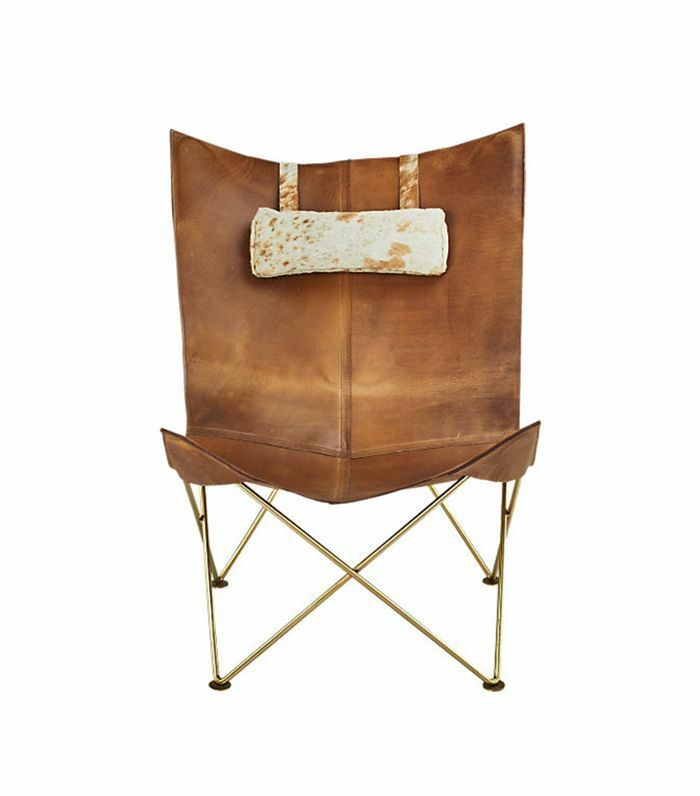 Sophisticated yet unpretentious and full of texture, this GoopxCB2 chair will enhance any space without throwing the existing vibe. 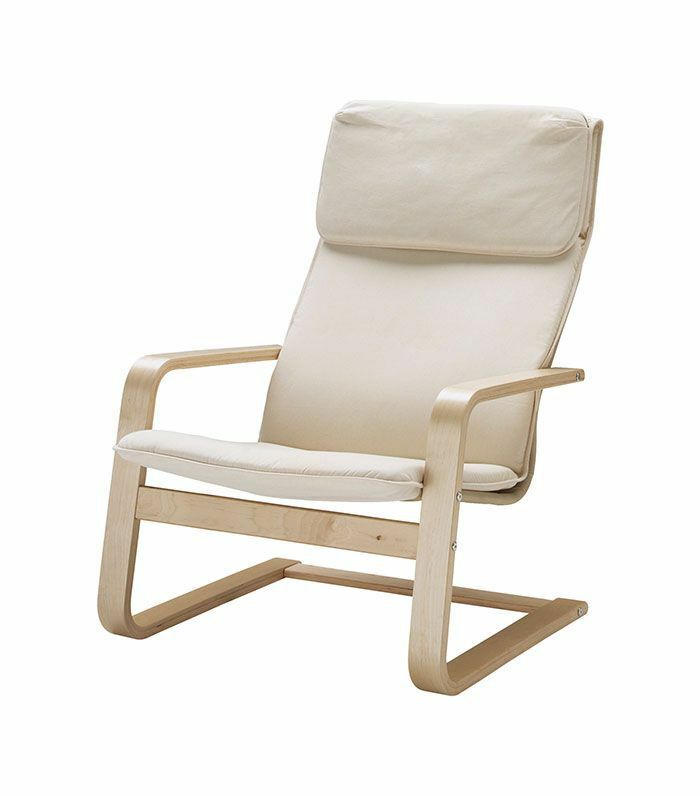 The cream color and minimalist, organic shape make it super easy to dress up or down. 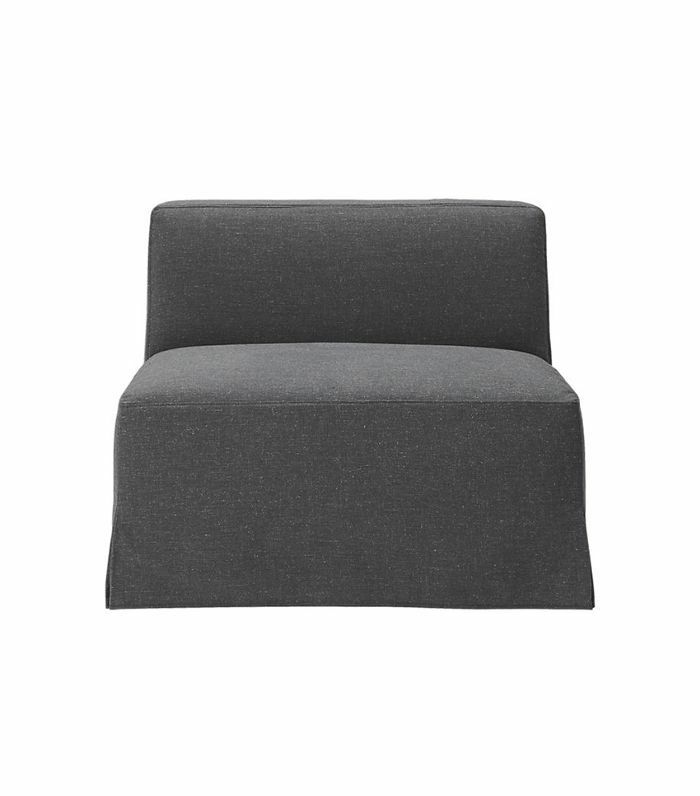 Laidback and versatile in a low-to-the-ground shape and slate gray hue, this easygoing chair is also beyond cozy. Shop for the entire set and turn it into a sectional or loveseat in the family room, or use it as a corner chair on its own in the bedroom. Take your downtime to the next level and float instead of sitting. Pile this suspended egg chair with throw pillows and blankets to personalize your hideout. Hello, chair of our dreams. 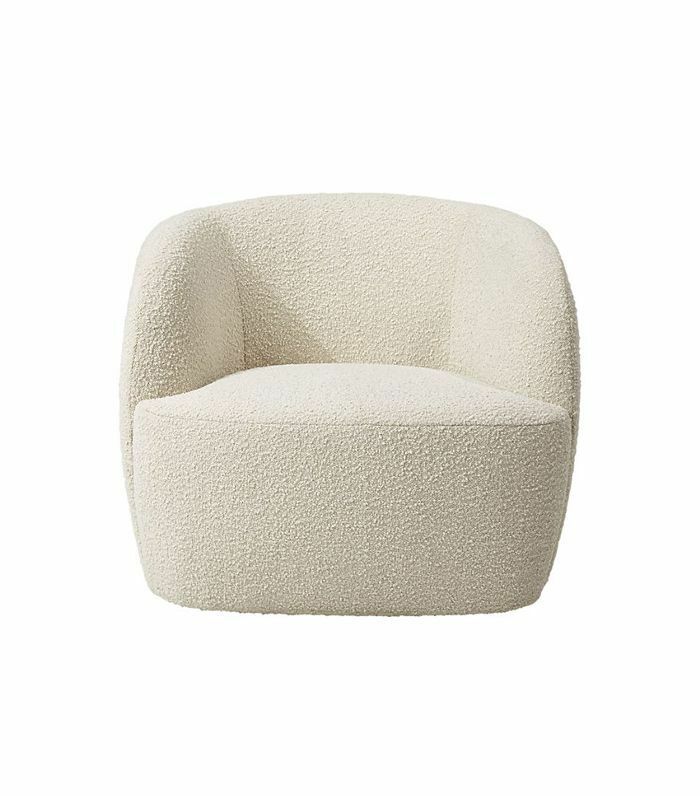 Shapley and easy to move around in, this fuzzy faux-fur chair will make you want to cozy up for a long time. 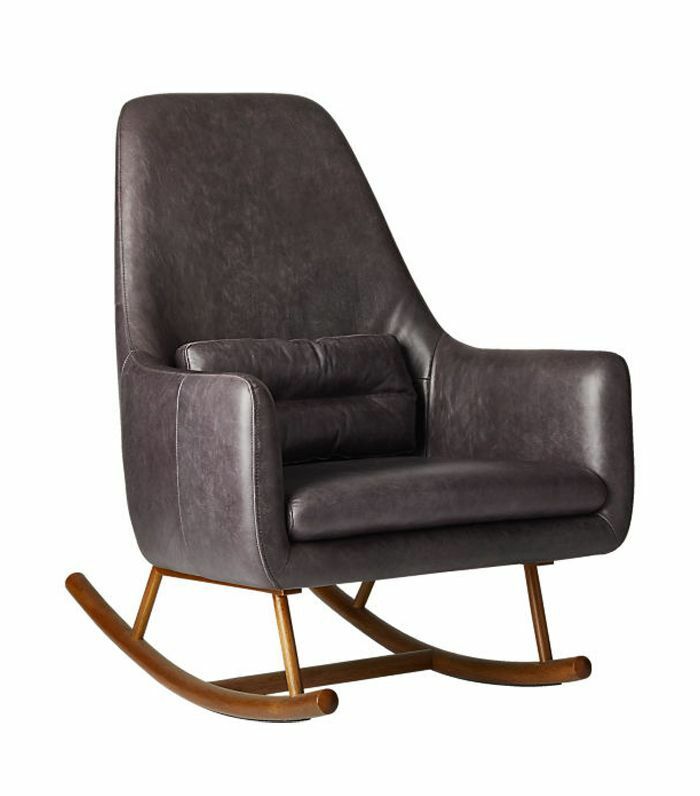 Simple and affordable, this is the perfect armchair for a room that needs to lighten up a little. Throw on a blanket and call it a day. 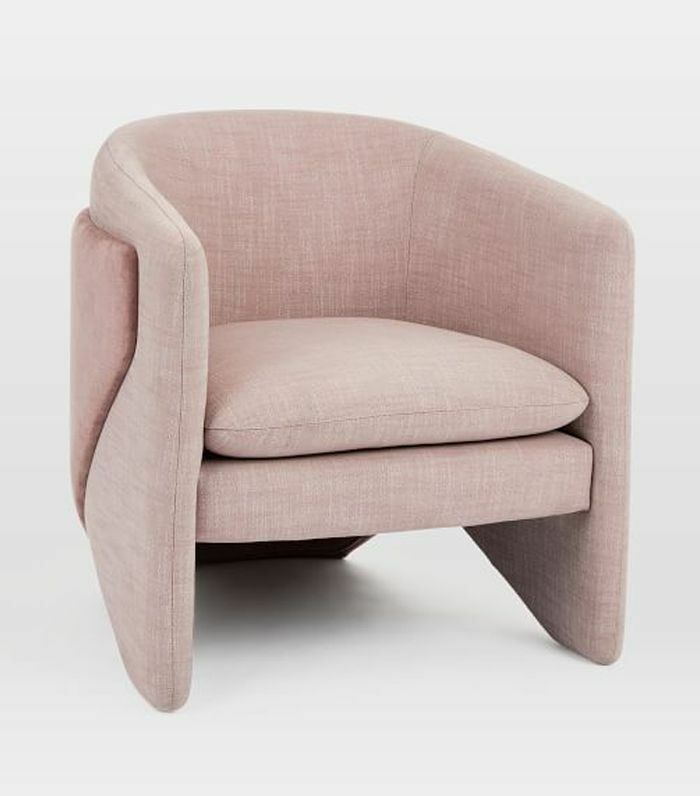 In a soft blush-pink fabric and inspired by avant-garde architecture, this chair's curved, tall arms make it an ideal seat for a variety of environments. 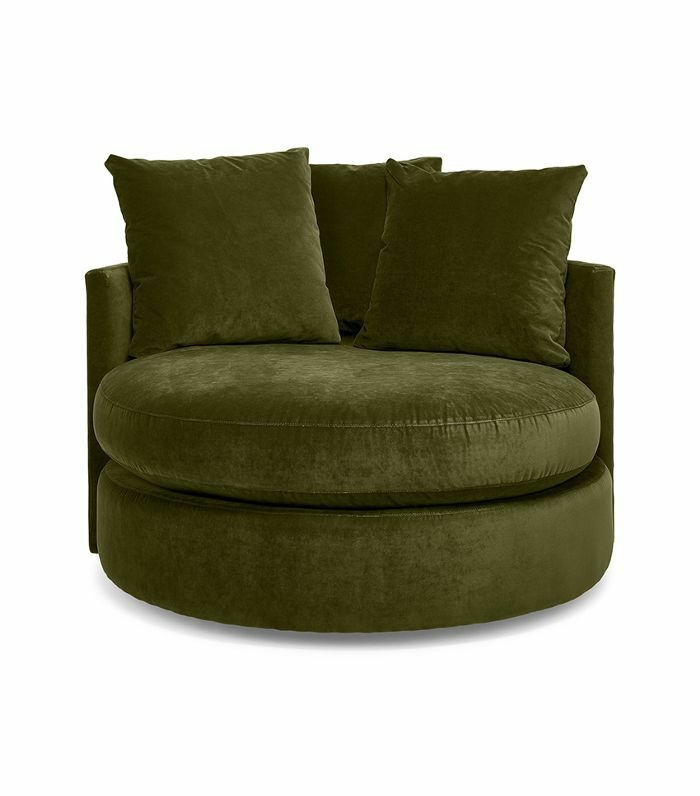 We're tempted to step through the computer screen so we can fling ourselves onto this velvet swivel seat. If only that were possible. 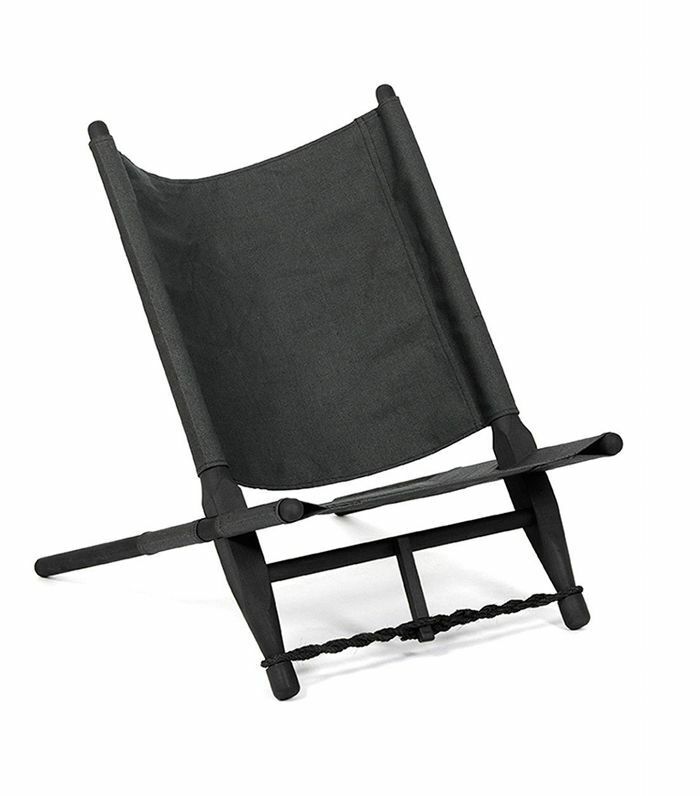 This modern black chair is light and comfortable, and the best part is that it's portable. 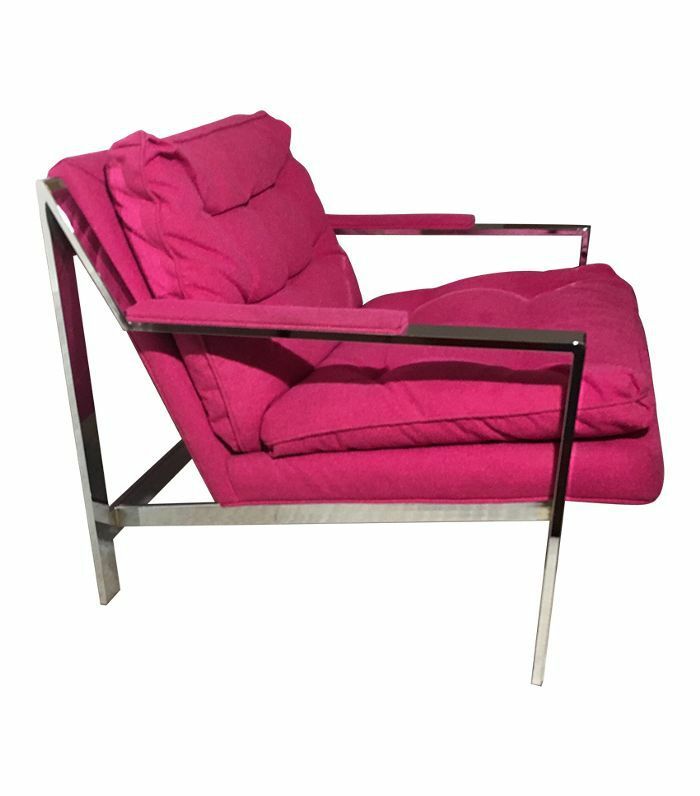 So when you feel like taking a catnap in a sunny corner or adding extra seating in the living room when guests arrive, you'll have this lounge chair to fall back on. Welcome to your personal cocoon. 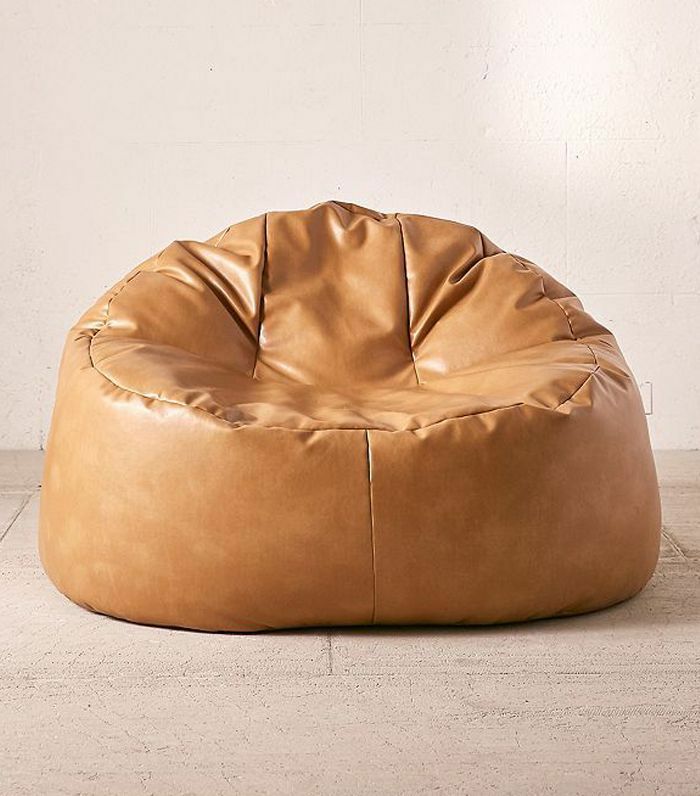 This leather lounge chair gives the beanbag aesthetic a dressier twist so you can keep it on display when you aren't sitting in it. If you're looking for a chair that's comfortable but doesn't take up too much space and looks like it'd be cool enough for a grown-up clubhouse, this folding butterfly option is ideal. The cowhide headrest really sets it apart. 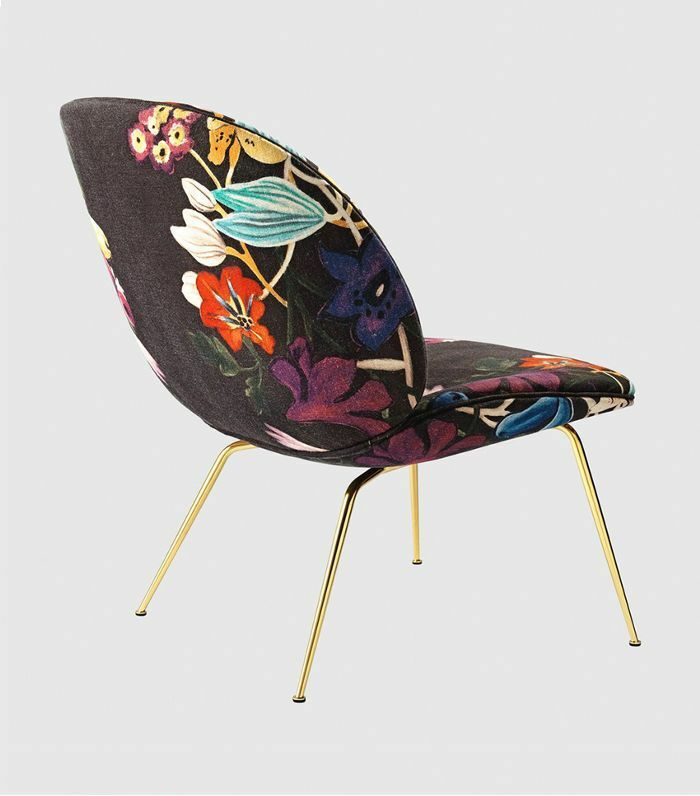 This cheerful, artfully designed chair is a great way to add a pop of color with a side of comfort, thanks to the soft, floral motif upholstery. The gold base frame also sets it apart as an elegant addition to any living room environment. This post was originally published on January 17, 2018, and has since been updated. Simple in silhouette and classic in print, this practical investment piece strikes the ideal balance between on-trend design and timelessness, versatility, and personality. It'll allow you to create some dimension to a neutral-hued space without breaking away from the color scheme, or you could add a pop of color via a throw pillow.